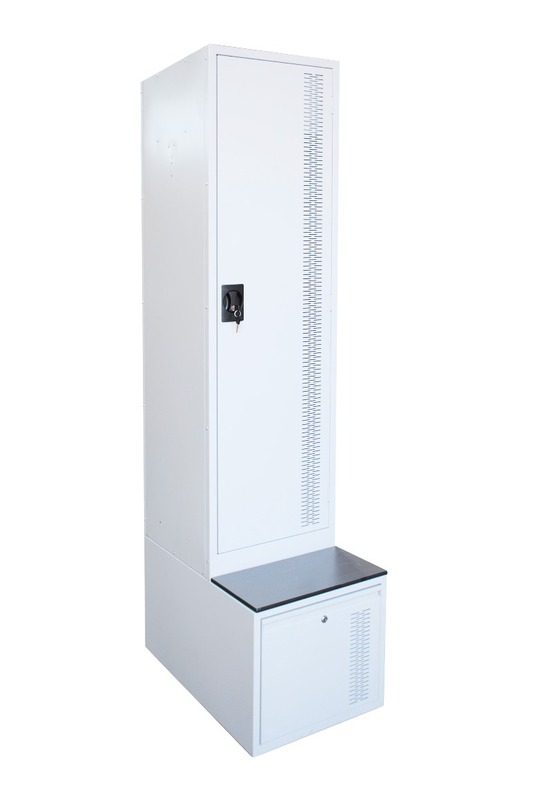 Premier Gear Lockers are designed to securely store bags, clothing, documents, laptops and other small to medium size items. 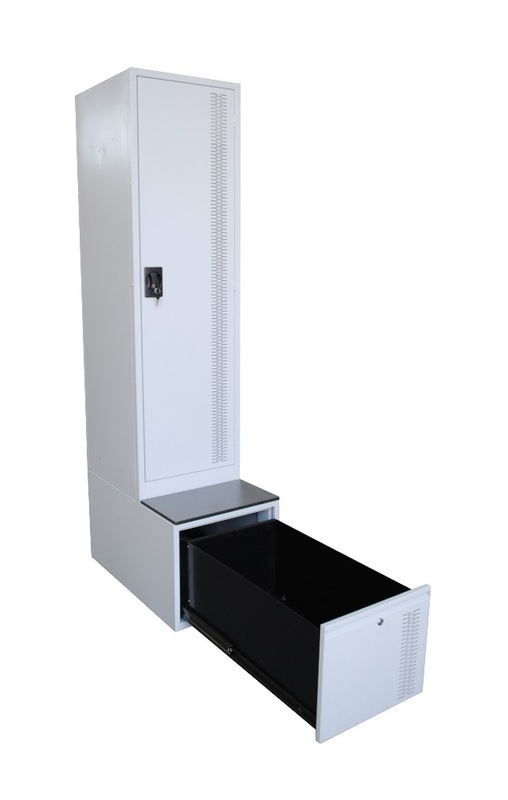 They are ideal for workplaces. 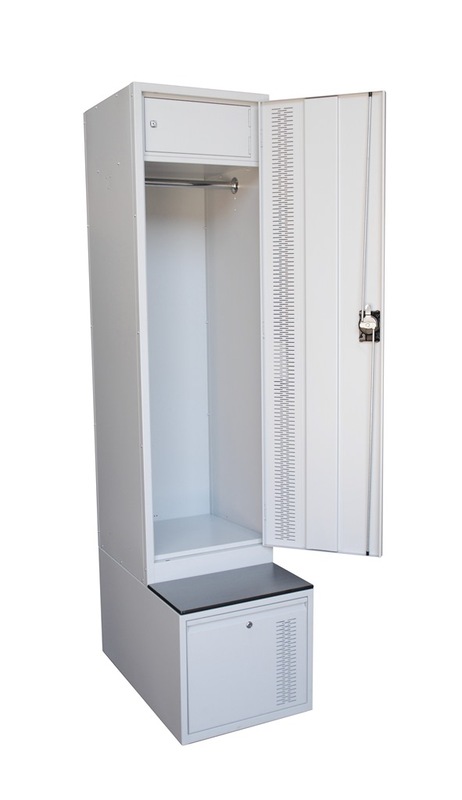 The Locker is an all-in-one locker solution incorporating an integrated bench seat with under seat drawer storage.